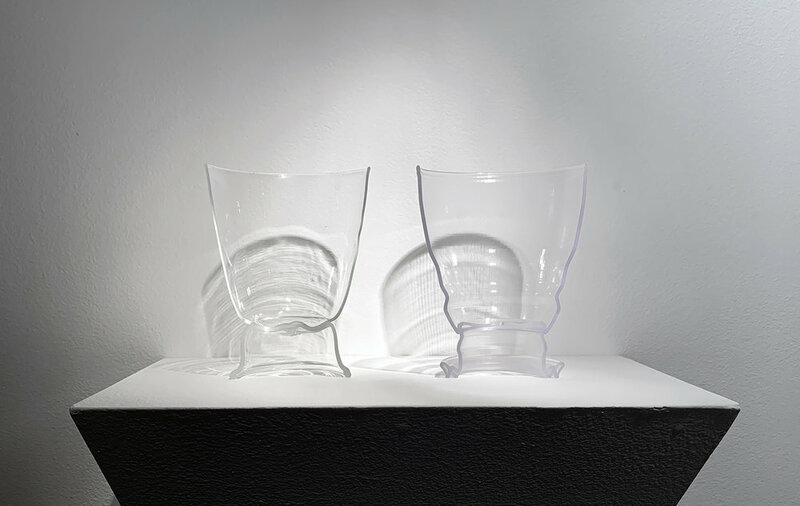 Kim Harty’s work investigates the connection between craft and performance and is heavily informed by her training as a glassblower. She is interested in undoing traditional methods of making and investigating how materials can confound their expected function. 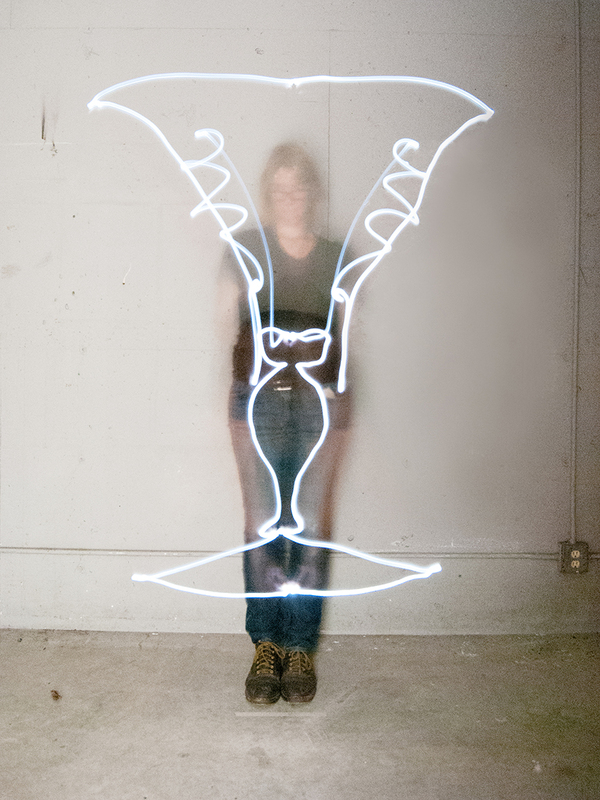 She has taught at the School of the Art Institute of Chicago, Oxbow School of Art, and Penland School of Crafts. Her artwork and collaborative performance work has been shown in museums in the United States and Europe, including the Design Museum Gent, Corning Museum of Glass, and the Toledo Museum of Art. Harty has written for Glass Quarterly and Detroit Research. Currently she serves as Assistant Professor and Section Head of Glass at the College for Creative Studies in Detroit, Michigan. 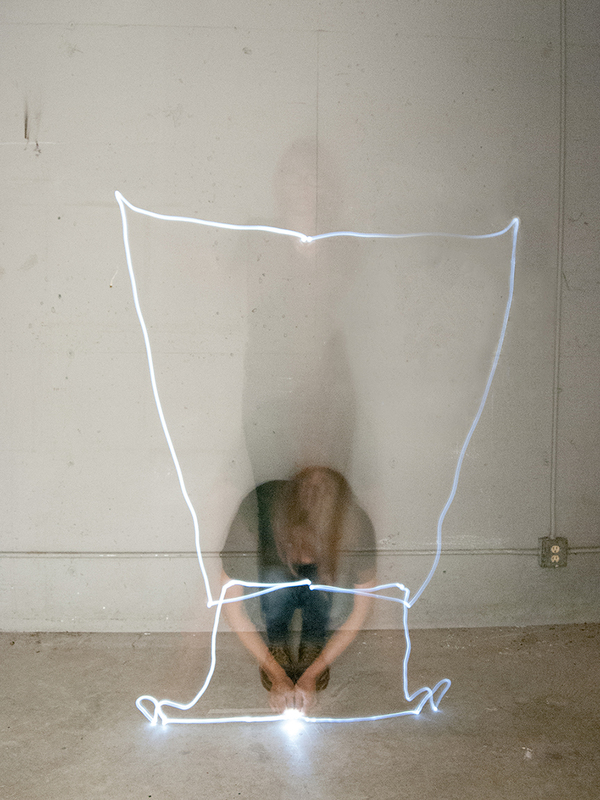 Her most recent body of work materializes the gap between a historical object and the memory of that object. 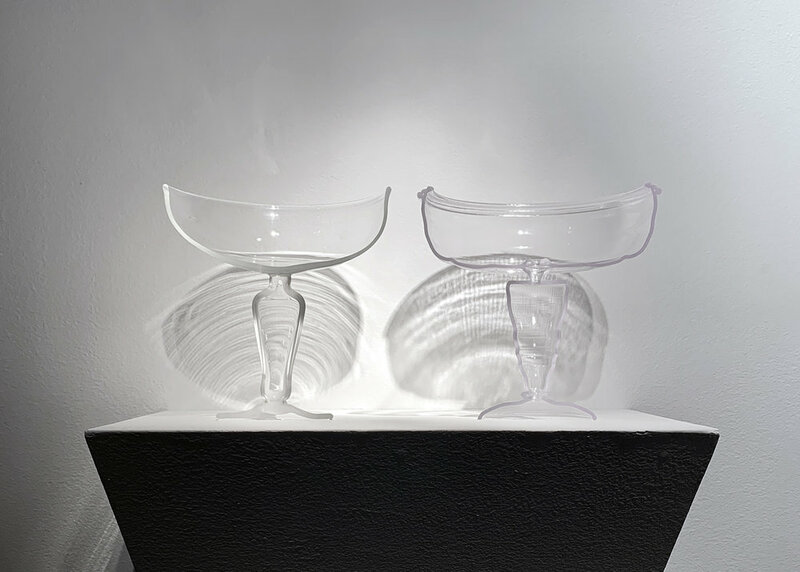 Harty first explored the subject, when she performed seventy-two large, slow-exposure light drawings of historical glass vessel images from the 1960 book Old Venetian Glass. 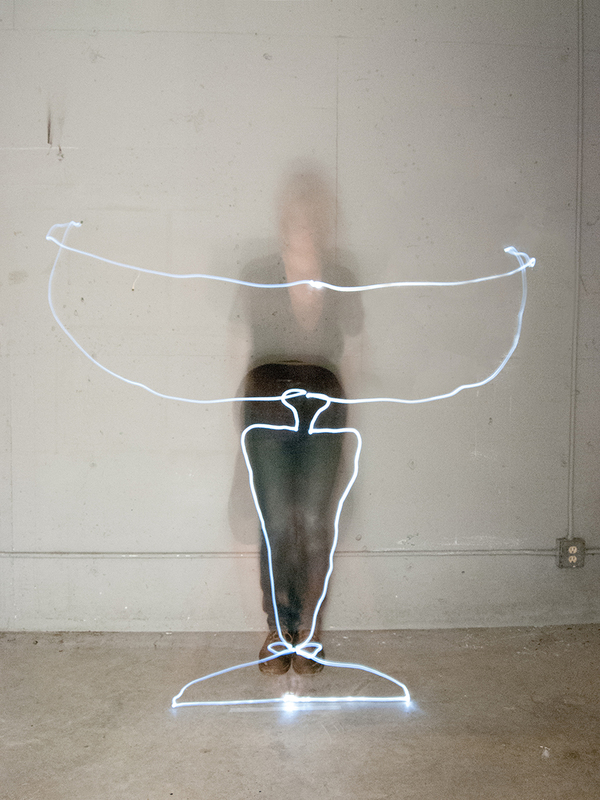 In creating the light drawing, in total darkness and simply from memory, Harty’s body becomes the memory device - the memoria technica - corresponding to the parts of the vessel, aptly named the lip, neck, waist, and foot. 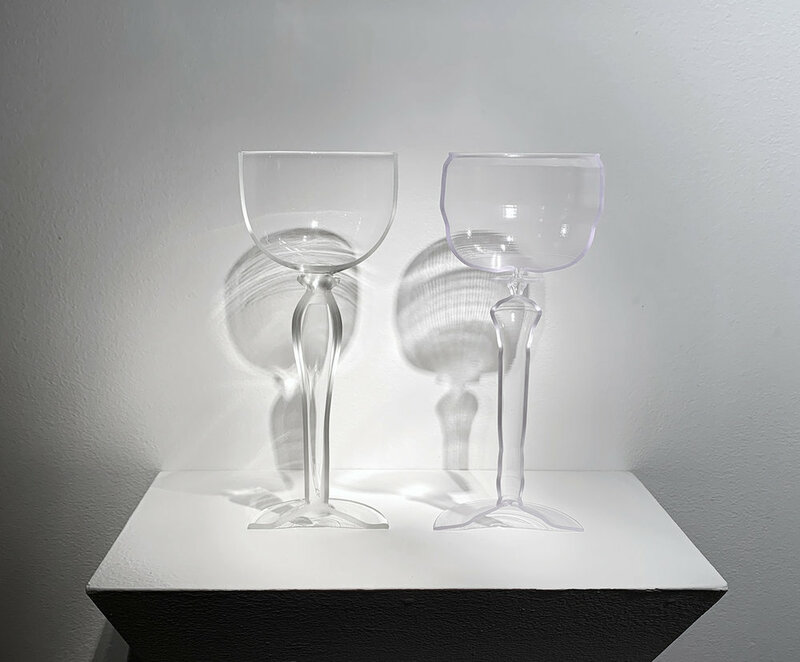 The series, exhibited in Memoria Technica: Old Venetian Glass, features Harty’s photographs accompanied by a pair of a blown glass and 3D-printed object, which were made directly from the silhouette of the light drawings to the scale of the original historical objects. This additional level of translation—from 2D to 3D—materializes the memory of the original objects.